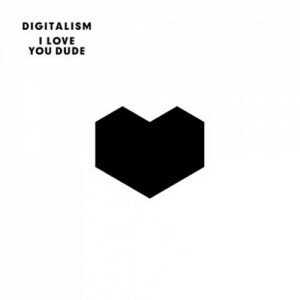 Digitalism returns to the electro-rock scene with their sophomore effort I Love You Dude, a record that sounds like the seasoned product of an epic German bromance united by the common love for dance music. On Digitalism’s second album, the Hamburg duo of Jens “Jence” Moelle and İsmail “Isi” Tüfekçi continues to clash aggressive rock with dirty electro with a style similar to Soulwax, but with more of a club oriented approach. Transitioning between dance floor bangers and heartfelt ballads, Digitalism balances crunchy-electro beats with pop vocals to create a carefree sound reminiscent of Daft Punk’s glory days. Free Digitalism – “2 Hearts” MP3 HERE!